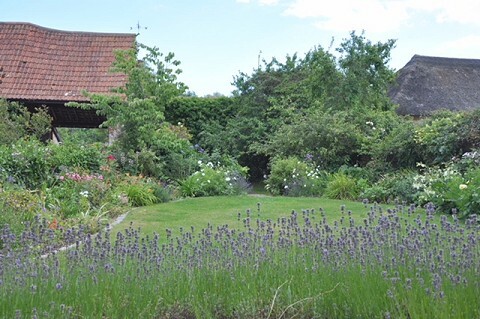 Some delightful gardens opening in the charming Somerset levels village of Drayton, all showing different styles, from woodland areas, formal beds, and productive vegetable gardens. Lots of places to sit, relax and enjoy. Delicious teas available in the village hall. Proceeds to St. Margaret's Hospice and Drayton Church. Tickets on the day from participating gardens - signposted. Signposted from Mulcheney and Langport.